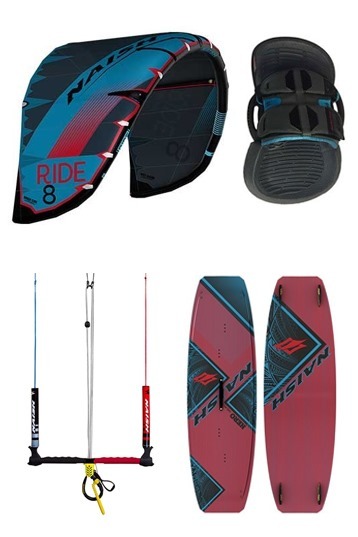 Everyday kiteboarders looking for ease, simplicity and value.The Ride is for everyday kiteboarders looking for ease and simplicity. 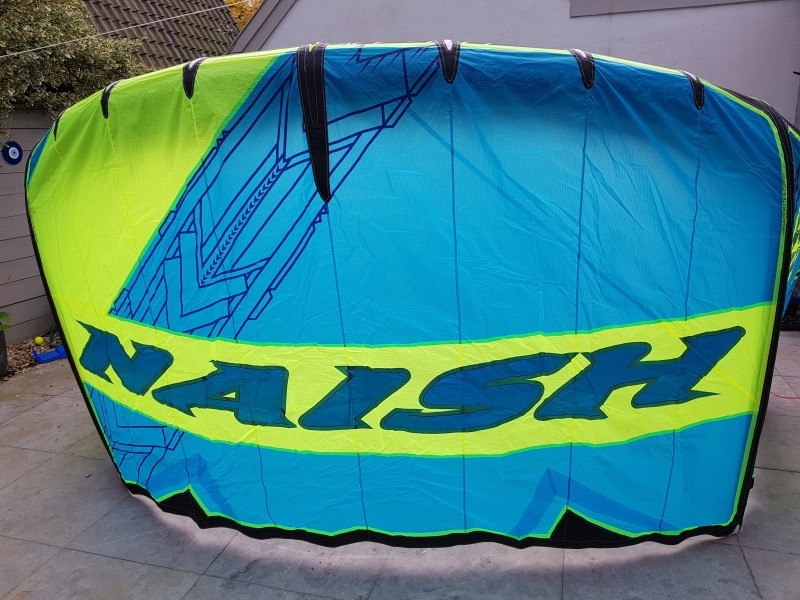 The Naish Ride has only 2 struts and this means that there is a large area in the centre of the kite to provide solid and reliable power. The other advantage of 2 struts is that the kite is lighter in the air, which means better efficiency through the wind window. Translation: when you pull the bar to turn the kite, there is no delay and the Ride sits exactly where you’d like it to be at all times. The biggest improvement over the first version of the Ride is that this kite is even more stable. While testing it we were really surprised and impressed – the 2 strut Ride feels as stable as a kite with 6 struts! Since the Ride doesn’t have a center strut, it doesn’t drift backwards or down the line as well as some other kites. It’s a small gripe really since its speed through the wind window more than makes up for the lack of drift. 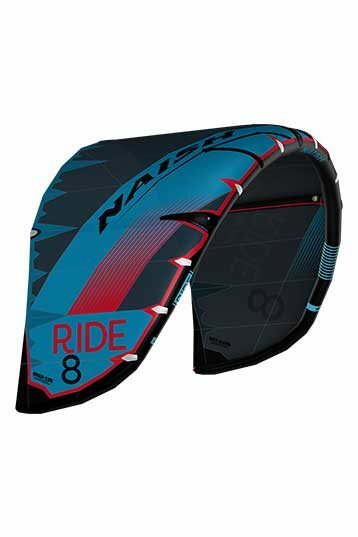 The reality is that the Ride is a very popular choice as a wave kite with the REAL coaches who love it’s speed and easy relaunch. Lighweight, fast, easy and simple. 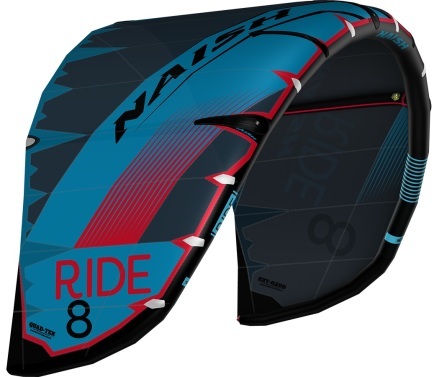 For 95% of kiteboarders out there, that’s everything you need!